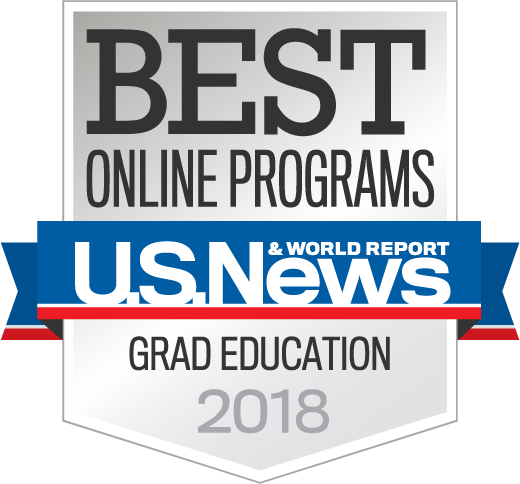 The University of Missouri’s online graduate education degree programs are among the best in the nation, according to U.S. News & World Report 2018 Best Online Programs Rankings. Mizzou’s online master of education programs ranked higher than any other institution in Missouri. The College of Education offerings climbed 25 positions since last year’s rankings, tying for 36th in the nation. U.S. News ranked schools with online graduate programs in education in five general categories: student engagement with faculty and classmates; student services and technology; admission selectivity; faculty credentials and training; and peer reputation. Since 1997, when the MU College of Education offered its first online course, faculty and staff have grown the online programs to offer a range of options, including positive coaching, teaching English to speakers of other languages (TESOL), technology in schools, early childhood special education and positive psychology. U.S. News also ranked Mizzou’s online bachelor programs in the top 40 percent of all undergraduate online programs. 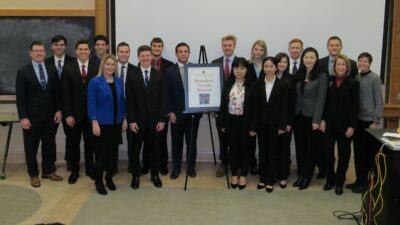 MU offers 10 online bachelor’s programs ranging from business administration to hospitality management and health sciences. Mizzou’s inventory of online programs is robust and continues to grow in offerings and enrollments. Distance student enrollment has grown 31 percent over the past five academic years. Mizzou offers the second most online programs in both the SEC and among public AAU institutions. Learn more about MU’s online degrees.